Finally, this template is completed as well. Just like other similar versions, this template also uses the basic view that differed slightly on the front page of the blog and blog pages. The difference is, a lot more cool features added to this template. What is it? * Fast Loading page : Created with the composition of the image that only 3%. While 97% of the rest are full CSS design. * Transforming Column : On the home page, the template is structured 3 column .. while on post pages, the structure will be changed to 2 columns. Visitors can read your article with more comfort. * Color Exchange : Exchange colors that make the template visible remains elegant, even though their structures change when page article on access. * Auto Read More : With this feature, the front page of the blog will look more minimal but still have a magazines style. * Related Post : The articles relating to the post being read by visitors, will be displayed automatically. Navigation between the links to the article will allow visitors to browse your blog easily. * Navigation Page : Navigation page will be display automatically at front page. * Menu Breadcrumb : On article pages, breadcrumb menu will be displayed to provide visitors know where the article is located. * Social Bookmark Button : Connect your social networking with blog visitors using the Facebook and Twitter bookmark button. * SEO Include : Addition of description and keyword Meta tags, and change the title of the content into keywords are indexed by search engines. * Personal Theme For Admin : Different themes for comment from the admin. * Comments Avatar : Comments from fellow bloggers, anonymous, OpenID or regular visitors, have a different avatar photo setting. 1. "Black Transform" is free to download. 2. You may not sell this template to other people or other companies without permission. 3. You should not put the download link on another website or blog, please make a link to a web page to download Blogger Abstract create this template. 4. You are allowed to modify some or all of the form template. 5. You can use this template for personal use or for company. 6. 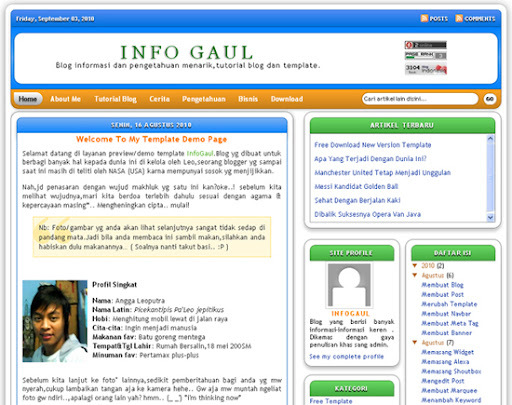 You are not allowed to remove the link to the web Anggaleoputra.blogspot.com in the footer of the template. Here's a new template created by me. I called it Black Effect. Fitured slideshow but more faster than other template like this. Why? because this template just made with CSS 3 code. You can see the preview first,and if you like it, try to download it. See u.. I just made a great template using Jquery Accordion and CSS3 code colorizing. 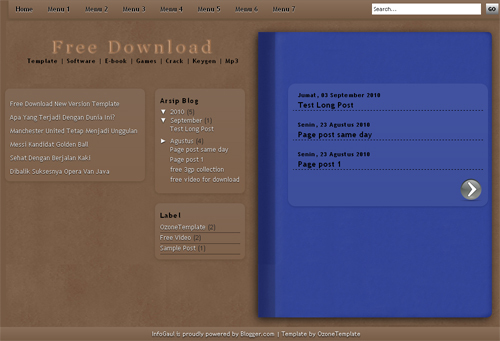 I recommended you tu use this template,because you can save a lot space of your blog or website,and dont make your blog looks complicated. See the demo by clicking preview button,and download it for your own. See u all..
A new free template again for you all guys. 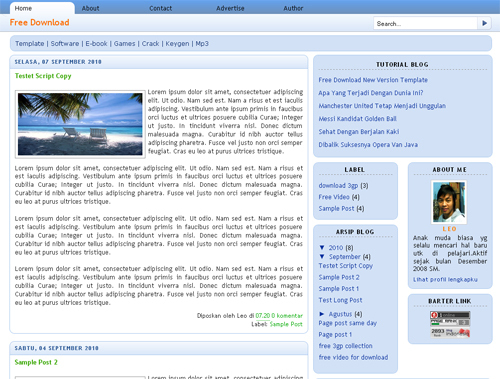 I make this template look like google chrome browser, but only with css code 3 only. Therefore, this template have a very fast page loading. The interface also looks simple and beautiful. You can see the preview first via the button below. I hope it would be useful for you.